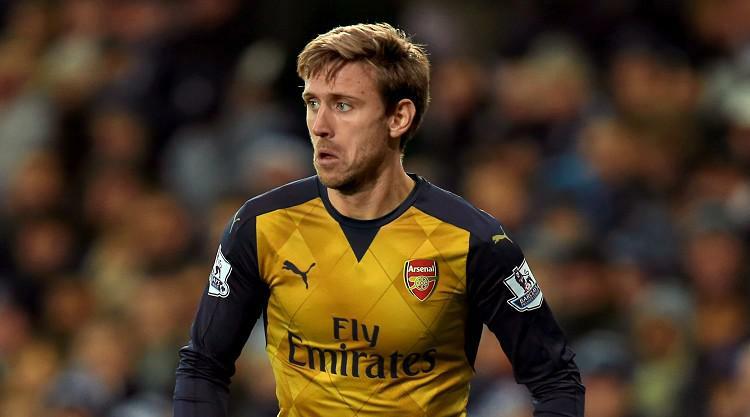 Nacho Monreal is a doubt for Arsenal's Premier League game at Crystal Palace. The Spanish defender suffered an ankle injury against Liverpool on Friday and had to be substituted at half-time. Gunners boss Arsene Wenger will remain without striker Olivier Giroud and midfielder Aaron Ramsey (both hamstring) and playmaker Santi Cazorla (ankle) at Selhurst Park. Provisional squad: Cech, Ospina, Mertesacker, Holding, Mustafi, Koscielny, Chambers, Debuchy, Bellerin, Nelson, Kolasinac, Maitland-Niles, Coquelin, Wilshere, Xhaka, Elneny, Ozil, Iwobi, Sanchez, Welbeck, Walcott, Lacazette.